How is 2018 nearly over already?! I feel like this year went by SO fast, and I was constantly trying to keep up, but here we are just days before the start of a new year, and new possibilities. Today, each member of the Stamping Bella design team is looking back on the year that was, and choosing their top 10 favourite cards from the year. 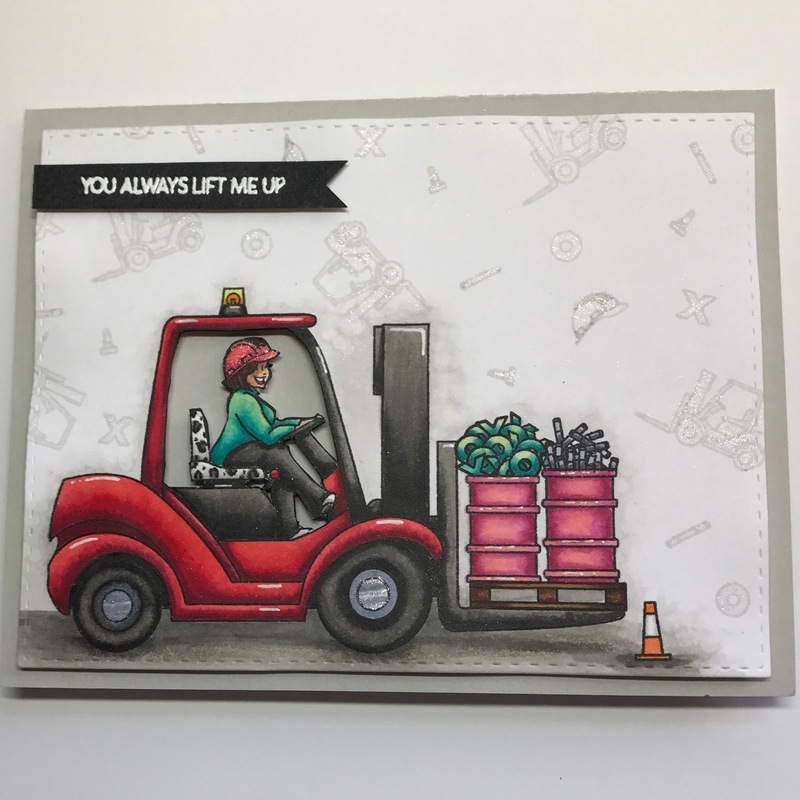 I'll be honest, choosing my favourite 10 was not easy, because there are so many beautiful Stamping Bella images to choose from (and even a new release just on Boxing Day!). Not to mention, December 1st marked my first anniversary of being on the Stamping Bella design team, so I've made 60+ cards using Stamping Bella images this year. I love these images of girlfriends sharing secrets, supporting each other, and just being silly. They also come individually in a larger size, but here I used the set of all four in mini versions all on one card. I coloured all the images with Copic markers and popped them up on some craft foam over strips of cardstock in black and gold foil. Here I masked the image and used Distress Oxide Inks to create a dreamy background for Faith the Fairy. 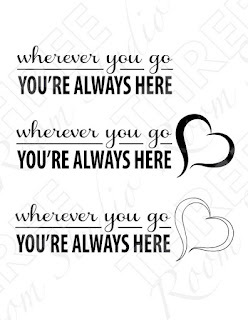 The sentiment embossed on vellum, and is so perfect for so many different occasions, or just for a bit of encouragement. There's something about images with furniture that I just can't resist. I have a hard time committing to wall colours, and I'm not brave enough to select bold furniture for our home, so when I colour a chair, I like to choose fun patterns and colours I would never be brave enough to own. I thought this lady might like a leopard print chair to offset the pops of red in her mug and shoes. Animal prints are some of my favourite go-to patterns to colour, as you can see in the video I've made here. For the background, I just stamped the sentiment over and over and covered it with a sheet of vellum to make it blend into the back a bit more and resemble newsprint. I fell in love with these little fairies as soon as I saw them. 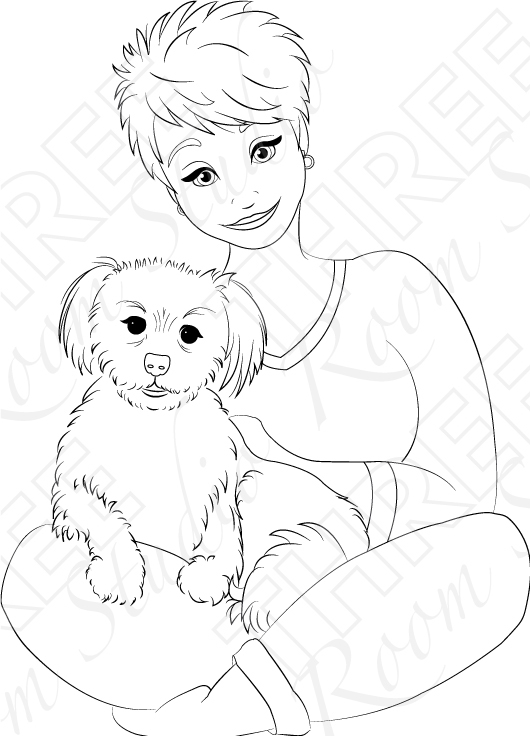 So simple and fun to colour, they can be paired with any number of images. Here again I used Distress Oxide Inks and a white Gelly Roll pen to create a nighttime background, because of course everyone knows fairies fly at night. This image is so versatile, and the sentiment is perfect for sending a card for no reason. Who doesn't love happy mail? Lacey and her envelope are both coloured with Copic marker, and just a bit of soft Distress Ink for the background. This image just makes me smile, and I love how the green and warm white go together. The card was all coloured in Copic markers, and instead of the usual yellow chicks, I coloured them white as well, but couldn't resist giving them light pink little bellies. Dogs. What more is there to say? Dogs ARE my favourite people, and this image just looks like a natural antidepressant. I kept the focus on the image here, and used Copic markers for the colouring. This fall, I started to dabble in no-line colouring, and did I ever start to love it. And hate it. Always, part way through, I wonder what I was thinking, choosing such small and detailed images to colour in this technique (and usually when trying to meet a deadline). But I find if I just power through and work in small areas, the result is always soooooooo worth it! This one was all done in Copic markers, using a light grey ink to stamp the image. I just can't get enough of the Stamping Bella chickies! And that one in the middle...oh my goodness. Again, these were coloured with Copic markers, and I fussy cut the top half (twice! -- once for the outside of the card, and once to finish the inside) to place on a clear note card. And here is the last one. This was one of my first projects for Stamping Bella. Again, it was coloured in Copic markers, with a Distress Ink background. This is still one of my favourite images of all time, and the background colours were chosen from a photo inspiration prompt. The result was a combination of colours I would never have chosen on my own, and I was really pleased with the way it turned out. And that's my top 10 of the year. 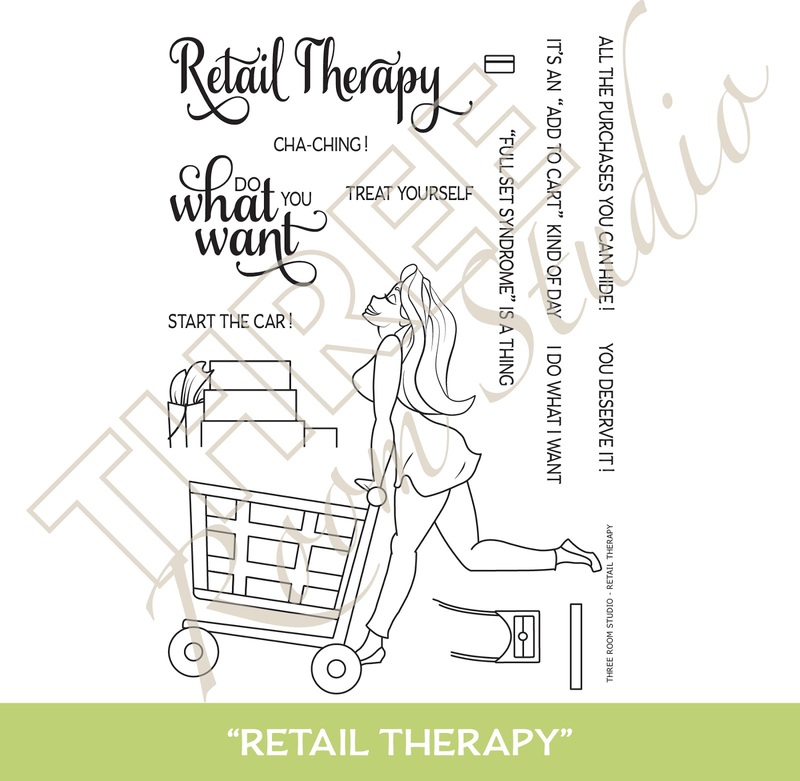 I'm very proud to be part of the Stamping Bella design team, with so many talented members, and to get work with such a great company and play with such beautiful images! 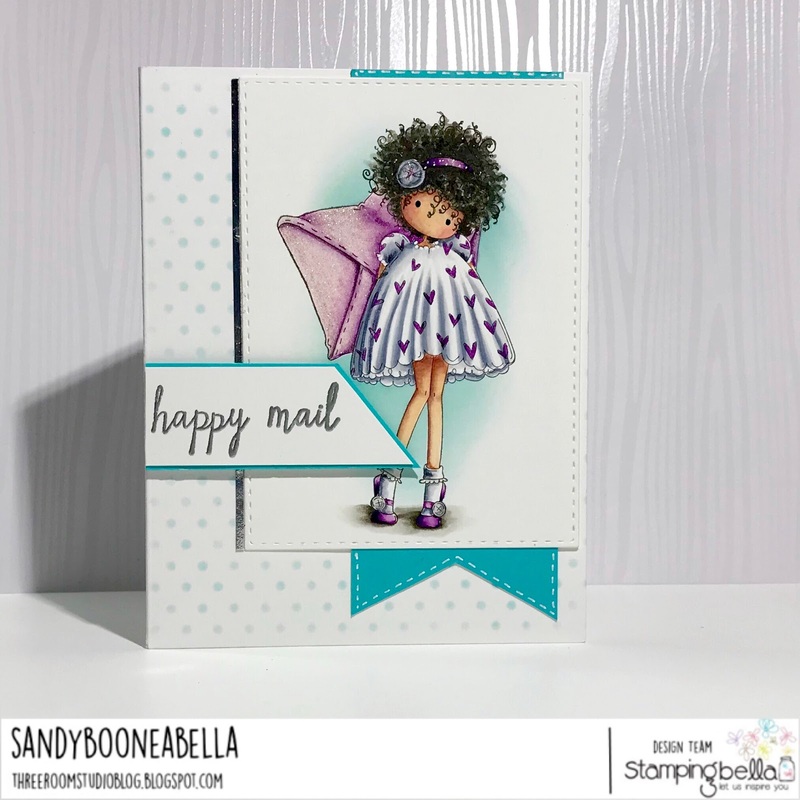 Please be sure to visit the Stamping Bella blog, as well as the blogs of the other design team members for more inspiration! Thank you so much for stopping by. I hope the new year brings you good health, many blessings, and lots of time to relax and recharge and be inspired to create! 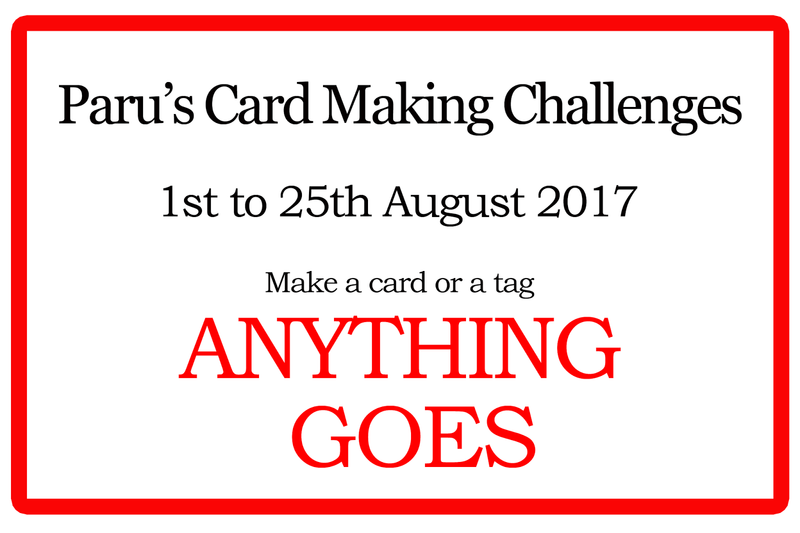 Paru's Cardmaking Challenges - Anything Goes! I am honoured to tell you today that I am the August Guest Designer at Paru's Cardmaking Challenges! This month's theme is “Anything Goes”. The possibilities are endless with a prompt like that, but when I thought of the word GO, I immediately thought of the open road. I really enjoyed creating my card and tag, and I hope they make you smile, too. 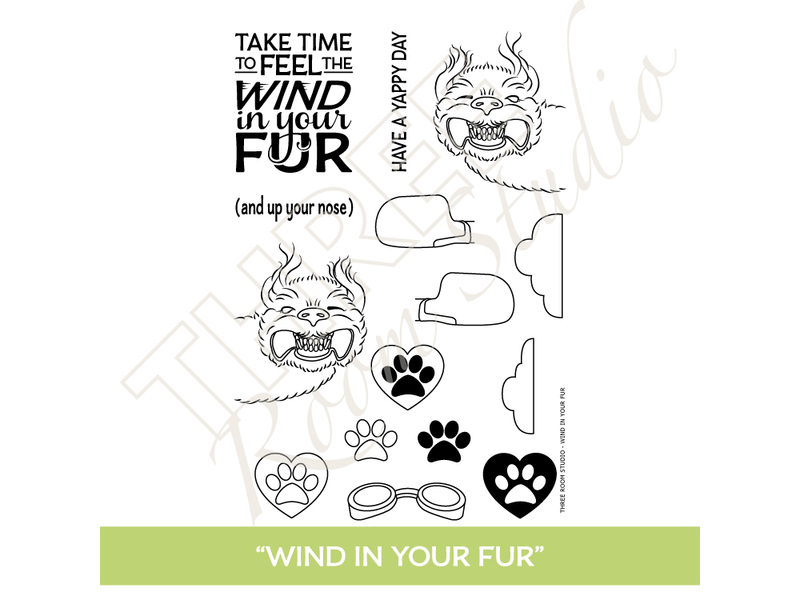 To make the card and tag, I used my “Wind in Your Fur” stamp set, stamped with Simon Says Stamp Intense Black ink, and coloured the images and background with Copic markers. I fussy-cut the goggles and car mirrors and embossed them with Hero Arts fine detail clear embossing powder and Versamark embossing ink to give them some shine and interest. The goggles I adhered with Ranger Multi Medium Matte, and the mirrors are popped up on some foam adhesive to create some depth. 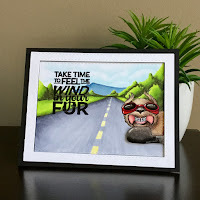 I used Simon Says Stamp “Stitched Rectangle” dies to create the frame, and also popped that up on foam adhesive to create a frame around the entire image. The sentiments were stamped in Versafine Onyx Black ink and clear embossing powder to deepen the black colour and stand out from the busy background. Thank you so much for stopping by. I hope you have a wonderful day! Simon Says Create and New Stamps! It's time for my sporadic semi-occasional bi-annual blog entry! :) Poor little blog. It needs some attention. I hope you're enjoying some lovely spring weather. It's hit and miss here where I am, but right now the sun is shining, and it feels like spring even though snow is in the forecast. We will not be dissuaded, though; I've already busted out the short pants and sandals. It's not that unusual to see people in parkas and shorts in Saskatchewan, pasty white legs and all. You have to soak up the Vitamin D when you can! I'll have good use for the springtime attire, though, next week in Columbus, where I am fortunate enough to be attending the Simon Says Create event. I am positively giddy with excitement! Like many others, I have ogled over the photos posted on Instagram by participants of years past and longed to be there. So, when the announcement was made this time, I set an alarm and was sitting at the computer (refresh...refresh...refresh...) and ready the second the tickets went on sale. I had no idea they sold out that fast, and I still can't believe I was able to get one. In other news, at long last I've added three new stamp sets to the shop. I've been testing and playing with these designs for a while now, and I'm excited to finally be able to share! 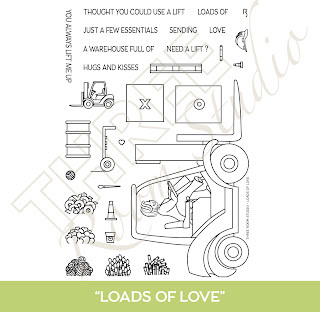 The first one is "Loads of Love". There are quite a few pieces to this one, some of which may require some explanation. Like, what is the thing that looks like a "B" in the upper right hand corner? That is a set of goggles that is meant to fit over the forklift lady's face. The hard hat fits on her head, and two of the barrels fit side-by-side on the palette, which fits on the fork(?) 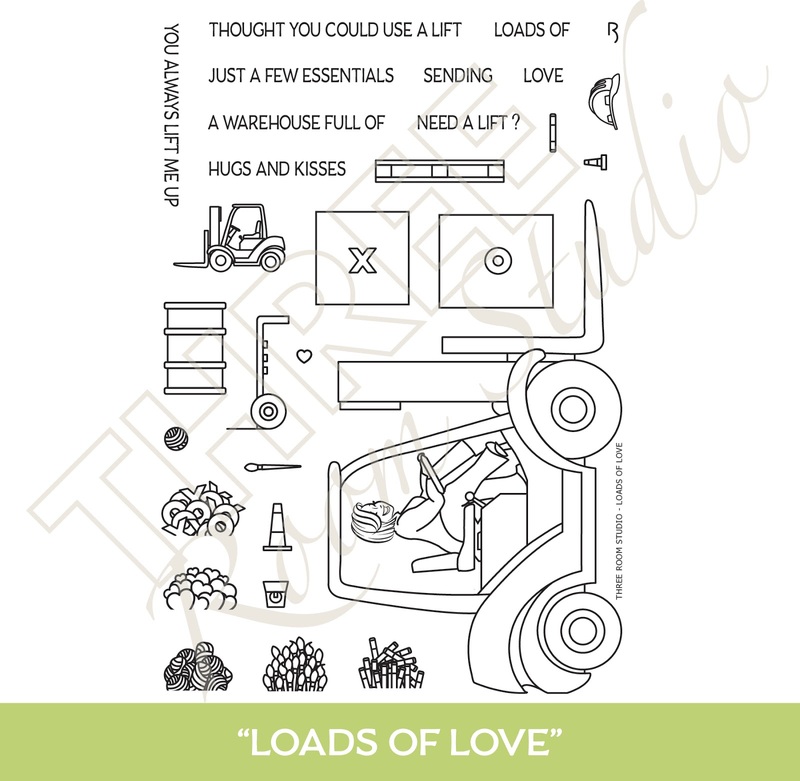 of the forklift. And the "goodies" fit either on the top of the barrel or the boxes. 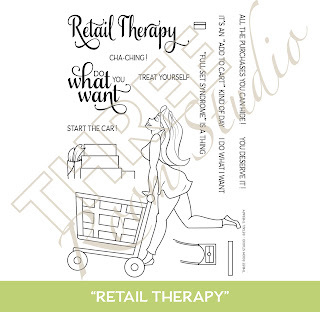 "Retail Therapy" also pairs well with "Loads of Love". Those goodies fit in the top of the box in her cart as well. 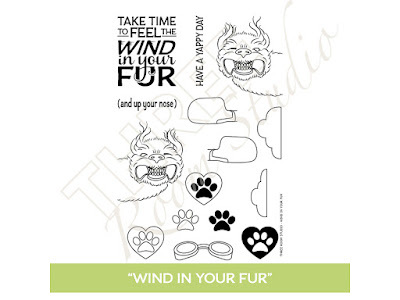 The "Wind in Your Fur" set is my favourite. Those dogs are meant to look as if they've got their heads sticking out a car window. Those weird shapes are car mirrors. I polled a number of people in my life, and no one knew what those were; however, I suspect my cardmaking friends will know at a glance, because I think our brains work a bit different. 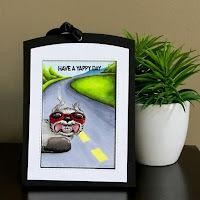 :) There are mirror images of the doggies, too, because some stampers drive on the other side of the road! Thank you so much for stopping by today! I'm hoping to post a few videos in the near future, so watch this space (and YouTube and Instagram). And if you happen to find yourself in Columbus next week for the big event, I'm in Group B and would love to meet you! 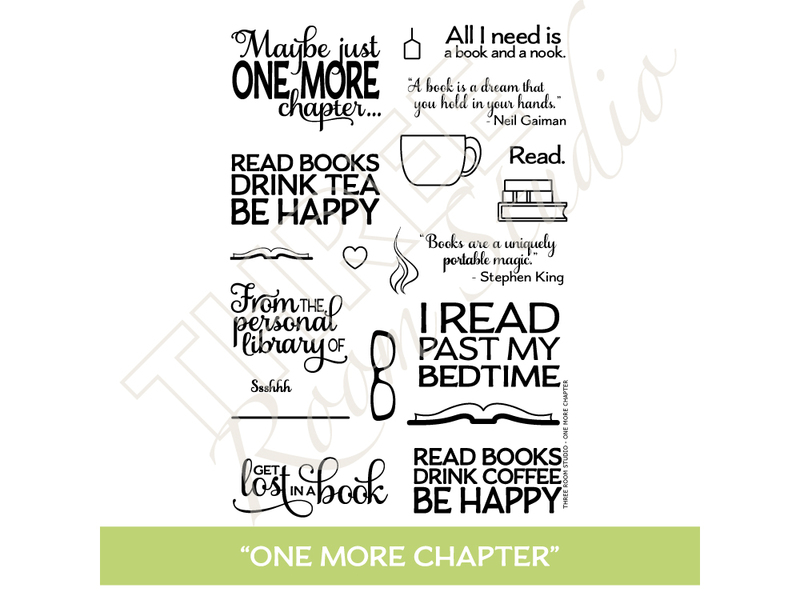 A Blog Hop, a Challenge, a Card, and a Giveaway! 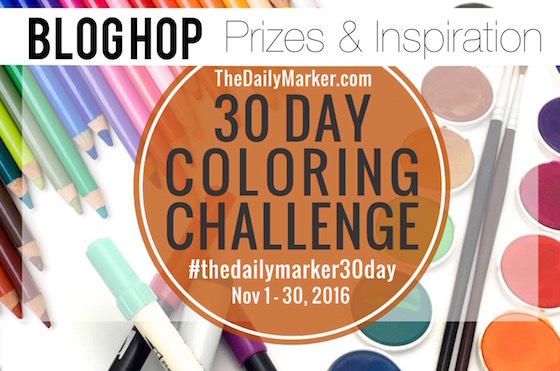 Hello, friends, and welcome to Day 2 of "The Daily Marker 30 Day Coloring Challenge"! Today is the FIRST day of a THREE DAY blog hop to jumpstart your creativity. 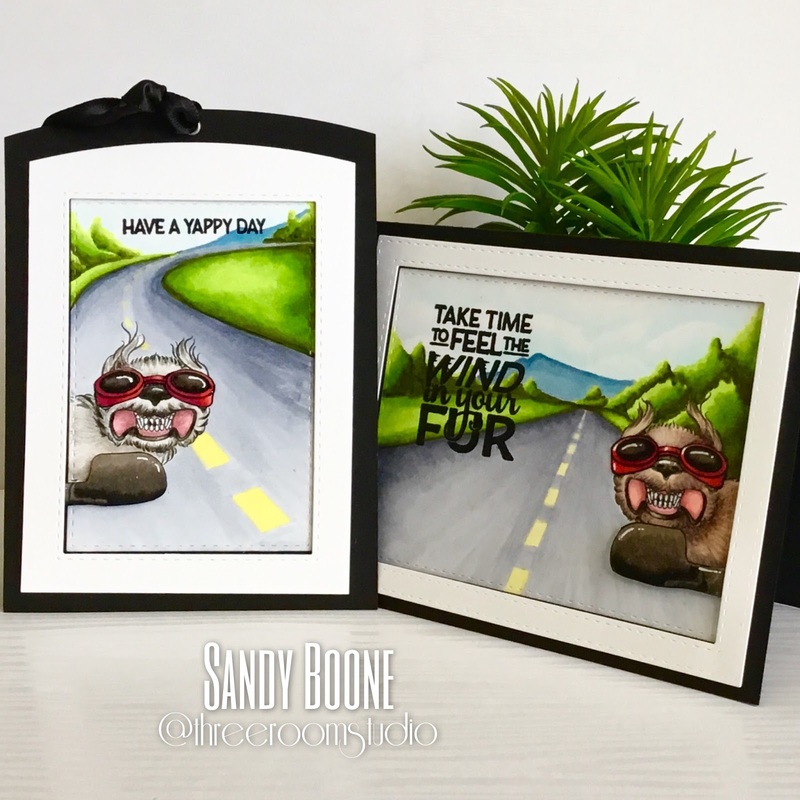 If you're new to the colouring challenge or have any questions about the colouring challenge, you can refer to this post at Kathy's blog. If you are coming from Olga's blog, you are in the right place! To start at the beginning of the hop, go to The Daily Marker's blog here. I have been participating in Kathy's colouring challenges since the very first one. 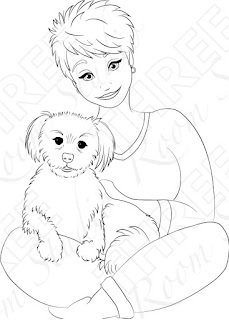 It appealed to me because it was a no-stress challenge -- colour as little or as much as you have time for. Give yourself that permission to make doing something you enjoy doing a priority! And Kathy herself is so likeable, I just can't help doing anything she says is a good idea. It was thanks to this challenge that I met so many remarkable, inspiring, and encouraging people on Instagram. I sure hope you will join us in the challenge, and be sure to reach out and show each other a bit of love and encouragement in the comments. You will be so glad you did! Did you know that Kathy is also a stamp designer? Last year she designed a stamp set for Hero Arts for the My Monthly Hero kit. This was a limited edition kit, and I was lucky enough to snag one before the site temporarily crashed from all the people trying to purchase it! I wanted to make a Christmas card (really, is there time to make anything else this time of year?? ), and I wanted to use Kathy's stamp set for this blog hop. This is a great set, with a gnome and a gnome house, and lots of plants for a garden -- clearly meant for a season other than winter. It also came with coordinating dies for many of the images, including the ornament stamps. So, I thought I'd use the gnome with his gnome home, but that I'd also give him a winter-loving friend. After all, a gnome on his own in the winter could use someone to do some of the heavy lifting! I found his friend in my new My Favorite Things "Beast Friends" stamp set, using the Yeti with the string of Christmas lights, and the trees included in the set. I liked the idea of the two of them hanging out and getting ready to decorate a Christmas tree in the front garden. All the colouring was done using Copic markers, with clear Wink of Stella highlighting a few areas in the snow and the face of the Yeti (he's frosty), and Glossy Accents on the lights and the windows of the gnome home. 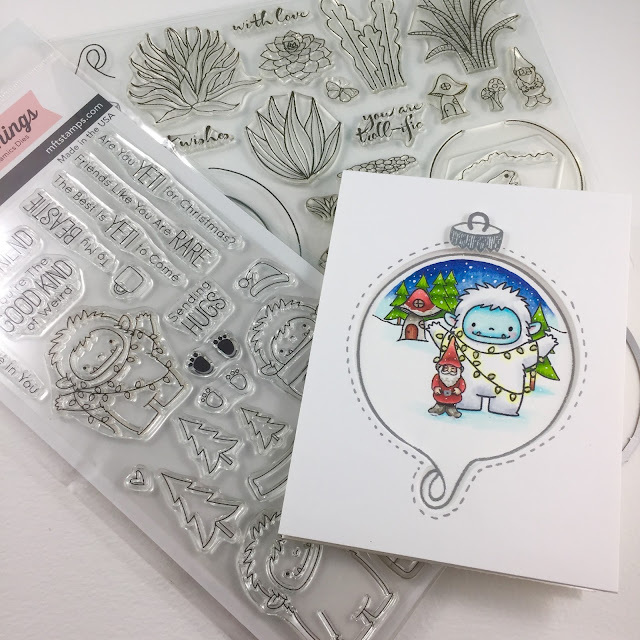 I also used a white Gelly Roll pen to dot the scene with some snow, and a silver metallic Gelly Roll pen for the silver stitching on the outside of the die cut opening. The card base is made from 120 lb Neenah white cardstock, the scene is stamped and coloured on 80 lb Neenah white cardstock (my favourite to use for Copics), and the front is made from 130 lb Neenah Classic Crest, which I received as happy mail from my friend, Meghan, who I met from one of the first colouring challenges! I've been hanging on to this precious cardstock, and this seemed like an appropriate time to bust it out. GIVEAWAY TIME! 12 GOODIE BAGS! That's TWELVE CHANCES TO WIN during the three-day hop. the more you comment on beach hopper's blog or Instagram, the more chances you have of winning. Winners will be chosen randomly FROM THE BLOGS and INSTAGRAM hop comments. The full list of winners will be announced on Wednesday, November 16th at 9:00 am at www.thedailymarker.com (contest closes November 13th at 11:00 EST). Now it’s time to hop to my friend Sarah's blog! Thank you so much for your visit today, and I can't wait to see your posts during the colouring challenge. Be sure to use the hashtag #thedailymarker30day so we can find your work, or you can join the Facebook group here. 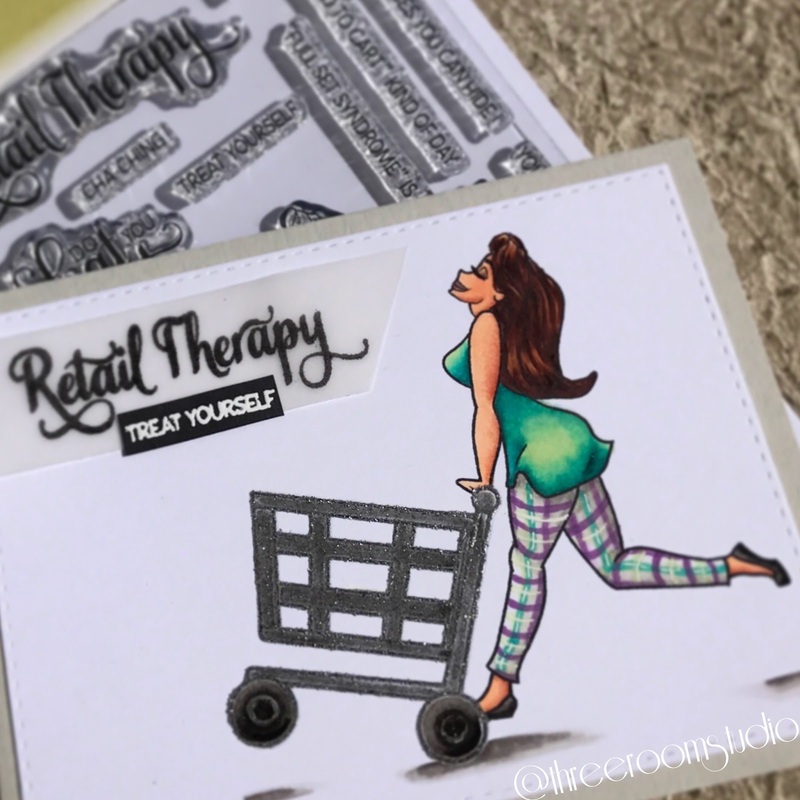 An Update, New Stamps, and the Return of the Colouring Challenge! Hello! And welcome to what is becoming the quarterly blog update! I hope you are all well and enjoying the "fall" weather. Here in Saskatchewan, we've already had a significant snowfall, and although it has melted now, it did stick around for a couple weeks. We usually get at least one snowfall before Halloween, but this snow was starting to look like it wanted to stick around for the winter, and I was NOT ready for that! Five days until Halloween, and most years I would be feverishly working away in the sewing room, stepping on pins and making Halloween costumes, but not this year. I don't know if I've mentioned it here before, but I've been dealing with significant chronic back pain for a couple years now, and for about the past year I've not been able to sit at the sewing machine or craft table for very long at a time. 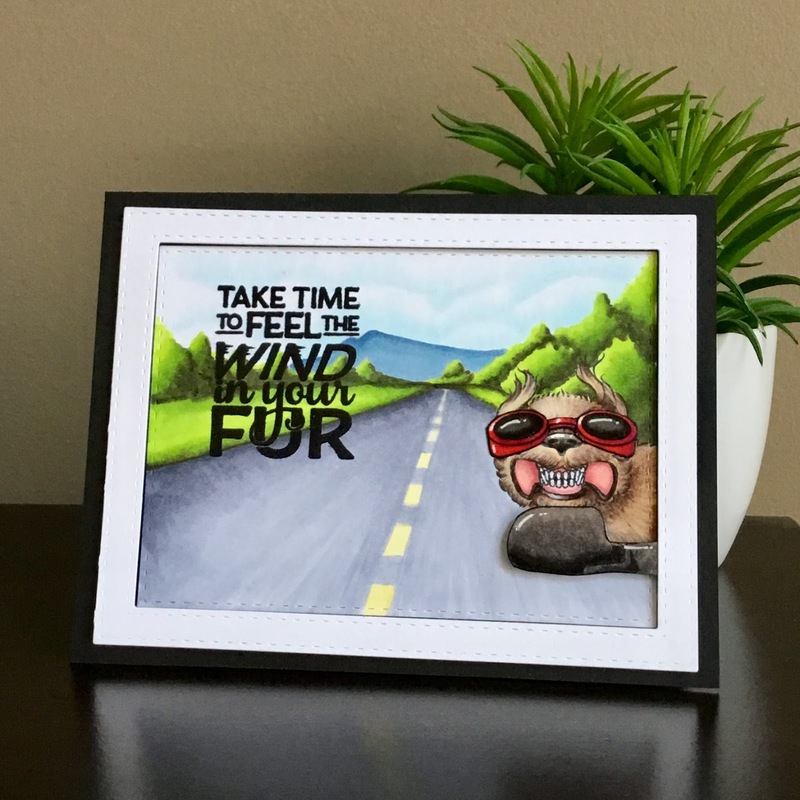 I still continue to work full time, and it's very difficult, and so there's not much of me left at the end of the day for my beloved crafty pursuits. HOWEVER, I am still able to dream and sketch and work on stamp designs, and the shop is slowly filling up! I'm so blown away by all your kindness, support, and creativity, and I absolutely LOVE IT when someone tags me when they show off what they've done with a Three Room Studio stamp set. 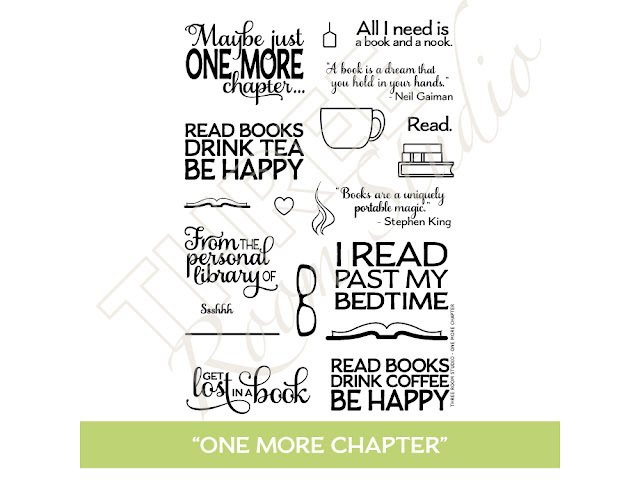 Some of the sentiments in this set are quite large, because in addition to cards, I designed this one to use for bookmarks, gift card holders, and to mark the inside of my books. In other news, it's nearly time again for The Daily Marker 30 Day Colouring Challenge! Are you ready? November 1st is the kick-off, and rest assured once again Kathy will have lots of inspiration to share -- and prizes, too! That's all for tonight, folks. Thank you so much for stopping by. Take care and speak to you soon! New Stamps, Colouring Challenge, and a Giveaway! Hello! 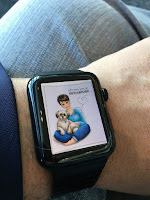 Whether you're a repeat visitor or arriving here from The Daily Marker for the giveaway, welcome to my little blog! The "Moving Sentiments" set (which has the boxes, lamp, tape gun, etc.) is available now in my shop. The "I Heart Books" set will be available there on August 3rd. Well, I should really just change the name of this blog to "Sorry...Life Happened". I sort of just zipped right past Christmas, which is the high season of cardmaking. But, in all honesty, Christmas did just kind of zip past this year. Given the way the year ended, none of us were feeling particularly celebratory, and I've been having some continuing health issues, and so we sort of gritted our teeth and got through it, and vowed to jump back in next year. Again, quite a lot has happened since my last post. One thing in particular is that Kathy Racoosin's The Daily Marker 30-Day Coloring Challenge is back on for the month of February! This is the third time for this challenge, and I love it as much as I did the first time. Kathy herself is so generous, and her enthusiasm is contagious. I haven't been able to participate as much as I'd like, but one of the many wonderful things about this challenge is that it is meant to be entirely stress-free, as much or as little time as you have to spare. In fact, one of my cards was featured on Scrapbook and Cards Today blog last Thursday on their feature about Kathy and the challenge. That kind of made my day. Oh, and crazy things are happening on my YouTube channel! I noticed when uploading my last video, that the video I had posted 5 months prior had been viewed over 700 times. I got excited when there were 20 people...this is mind-boggling. Speaking of which, this is quite late since it was for Valentine's Day, but this last video was kind of special to me, since it's the first time I used one of my own stamps in a video. New digital stamps are filling the shop. For the time being, they are strictly digital. The CAD/USD exchange rate remains dismal, but I remain hopeful that things will improve soon, and I am preparing images for when the time comes. 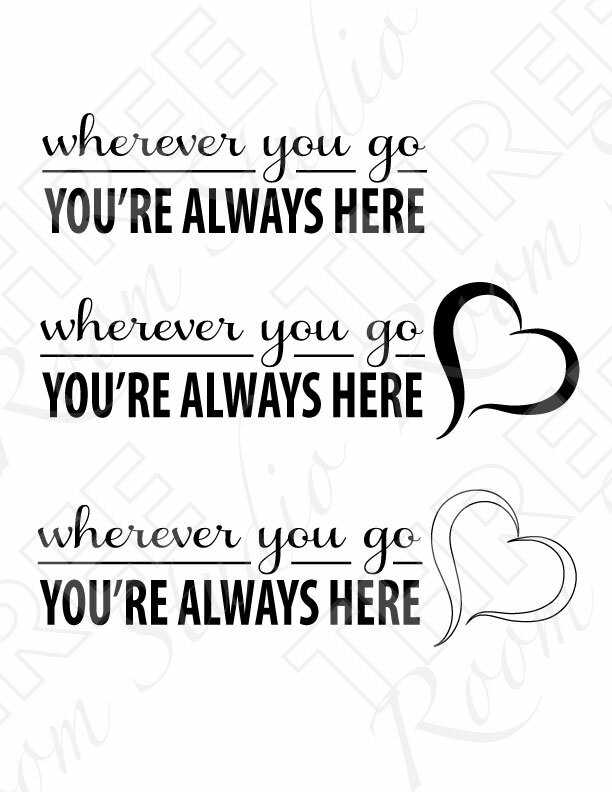 But today I gave the shop a little attention and listed this stamp set, called "Wherever You Go", and also sharing the image I made for my husband, who has had to travel for work all of the past three weeks. Travel has not been going smoothly for him, and while he didn't get an actual card, I did send him a photo of the card front, and he put it on his watch face, which I thought was pretty clever. Modern handmade cards! I'm going to stop here for now. I hope you're having a fantastic day, and maybe taking some time to participate in Kathy's challenge. Thanks so much for stopping by and checking in! Would You Like to Follow Me on Instagram? My social media of choice is Instagram, and I can usually be found there. Three Room Studio on Etsy!